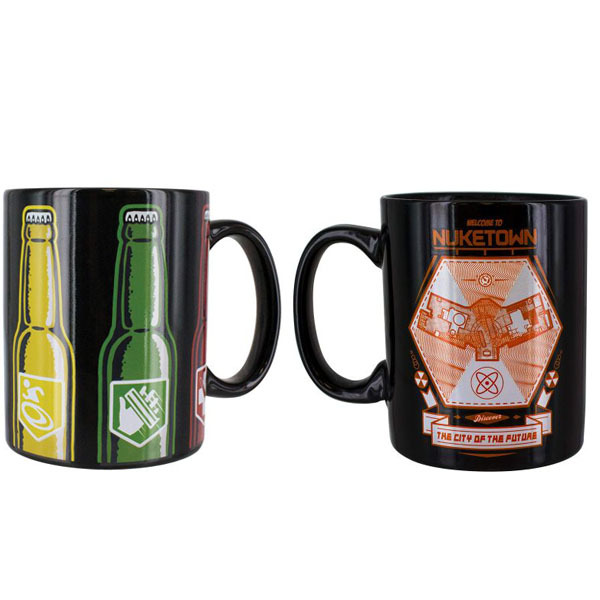 Set of TWO Paladone Call of Duty Heat Activated Color Changing Mugs: Nuketown Heat Change Coffee Mug AND Epic Six Pack Heat Change Mug - SHIPS FREE! 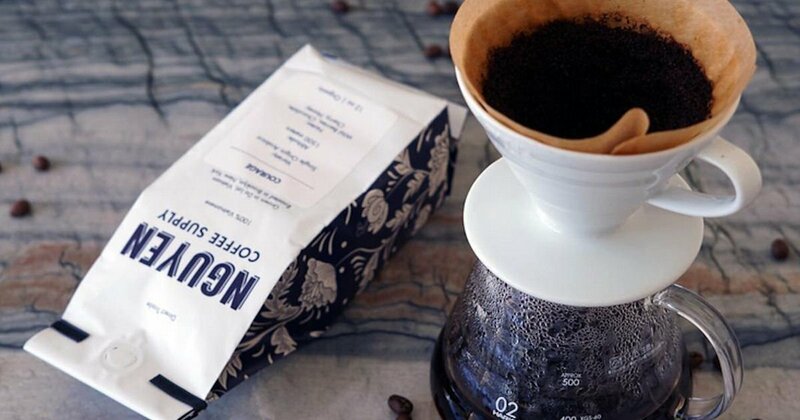 Amazing mug features an all black cup with a red logo of Nuketown. When heat is added, watch as a secret map of the favorite town appears. Alcohol is generally a no-no in our daily routine, so Call of Duty fans will get a boost from the epic six pack depicted on this heat changing mug. Just keep sipping, and remember 5 o'clock is almost here.